Garments and articles worn by Catholic leaders in church ceremonies and services. Summary: Literal Pergamos was Satan's seat, and prophetic Pergamos was the Church infiltrated by moral corruption. This article is part of a series. We recommend that you first read: Revelation 2-3: Letters to Seven Churches. Is Revelation a Sealed Book? 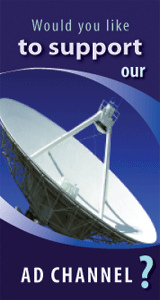 Watch Seven Churches on ADtv for more information. Pergamos (also called Pergamon or Pergamum) was situated 60 kilometres past Smyrna along the ancient Roman postal road. The name means "elevation" or "exalted." Appropriately, the religious and cultural center of the city was on top of a conspicuous mount. Pergamos inherited the ancient system of sun worship from Babylon. According to Revelation 2:13, Pergamos was Satan's seat. It was a center of ancient sun worship, and the place where the famous altar of Zeus stood on a terrace on the slopes of the mount. 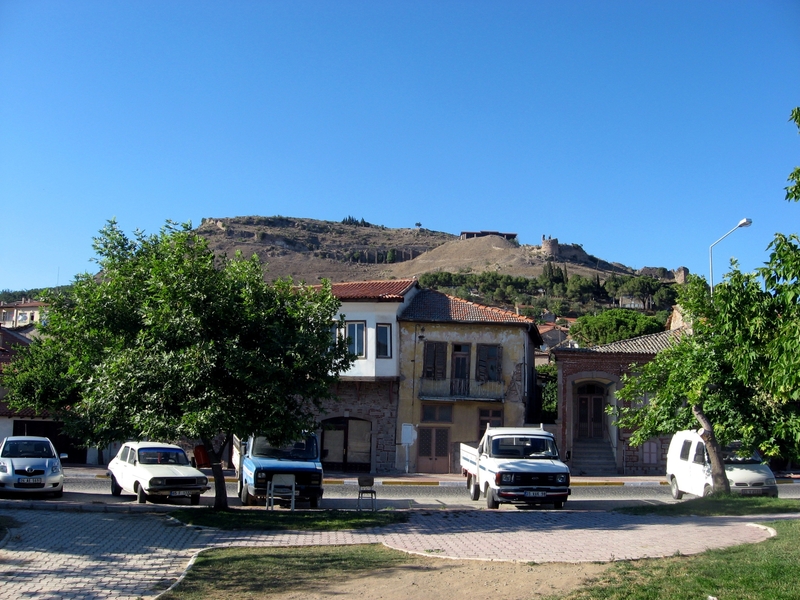 Today, the city of Bergama lies at the base of the mountain on which Pergamos once sat. Excavations nearby have uncovered a vast complex which included two temples, a theater, and a medical library. Some of the most famous physicians practiced here. The medical symbol was a serpent wrapped around a pole—very similar to the symbol representing medicine today. Nearby stood the world's second largest library (after Alexandria), with a collection of some 200,000 volumes. When persecution could not rid the earth of Christianity, the great adversary turned to deception and compromise to rid the world of its influence. The letter rebuked the church of Pergamos for fraternizing with those who held the doctrines of Balaam and the Nicolaitans. It was Balaam who led Israel to moral corruption, just before they were due to cross over the Jordan into the Promised Land. 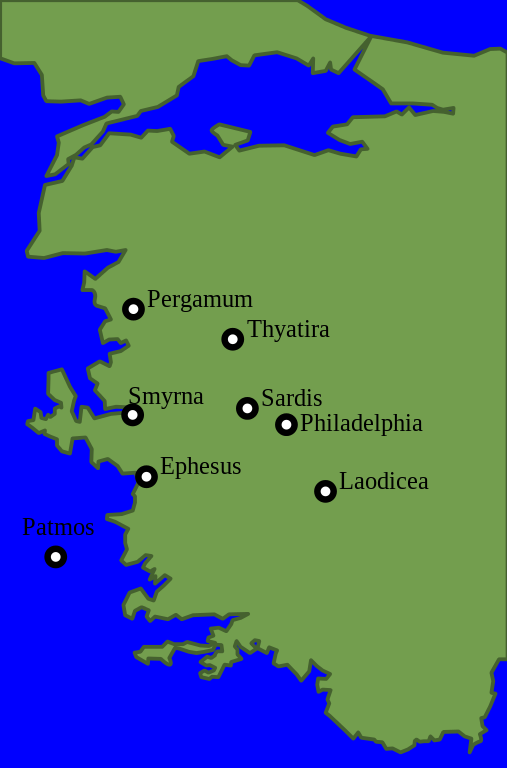 The Nicolaitans, a heretical sect who compromised with the pagan cults, had been rejected by the Ephesian church but were courted by the church of Pergamos. The Pergamos period began in 313 AD and continued until 538 AD. 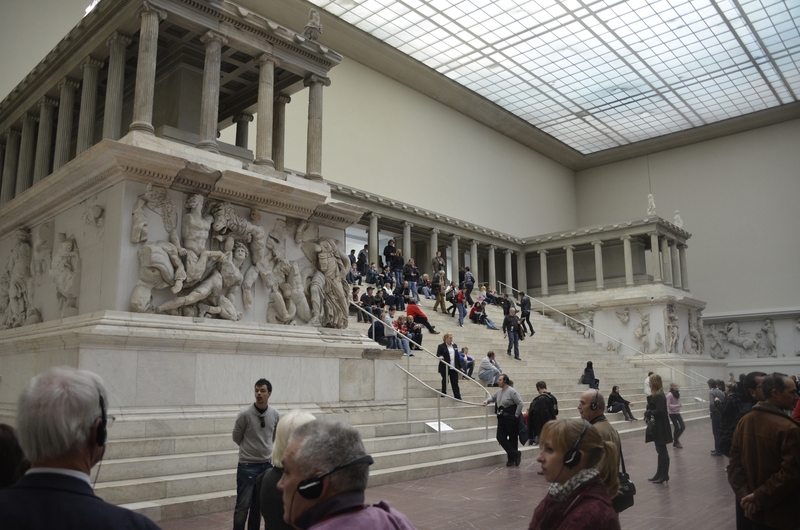 A reconstruction of the Pergamon altar at the Pergamon Museum in Berlin. 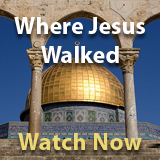 This was a period of deteriorating moral standards and doctrinal corruption. Satan had failed to destroy the Church through persecution so instead he endeavoured to destroy her through compromise. 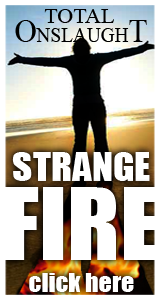 Christian standards were lowered, and a union was formed between Christianity and paganism. It was during the Pergamos period that the Church adopted many pagan practices. The seeds of paganism had already been sown into Rome when King Attalus III had bequeathed his title Pontifex Maximus to the pagan Roman emperors in 133 BC. However, in 378 AD, Emperor Gratian refused the title Pontifex Maximusas unbefitting for a Christian. The Roman Catholic bishop then took the title upon himself, as the Catholic Church has done with many pagan sun worship symbols. 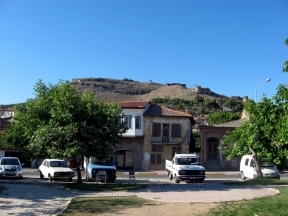 The church in Pergamos represents this historical period of compromise. In exchange for religious tolerance and acceptance, the true principles of Christianity were sacrificed to accommodate pagan beliefs. By the end of the period, in 538 AD, Emperor Justinian decreed Christianity the official religion of the empire, joining church and state. In spite of this drift from the true faith of the early apostles, there were those who sought to maintain the true faith. Foremost among them was Patrick, who, in the early years of the fifth century, established scores of churches out of which grew the Celtic Church. This church held onto much of the true faith through the centuries of spiritual darkness that followed. The promise to the faithful of the Pergamos period was, "To him that overcometh will I give to eat of the hidden manna, and will give him a white stone, and in the stone a new name written, which no man knoweth saving he that receiveth it" (Revelation 2:17). The hidden manna is a reference to a new life in Christ. The white stone is probably a symbol of freedom from the slavery of sin, and the new name represents the character transformed through the sanctifying power of the Holy Spirit. i. "Attalus III Philometor Euegetes," Encyclopedia Britannica Online.